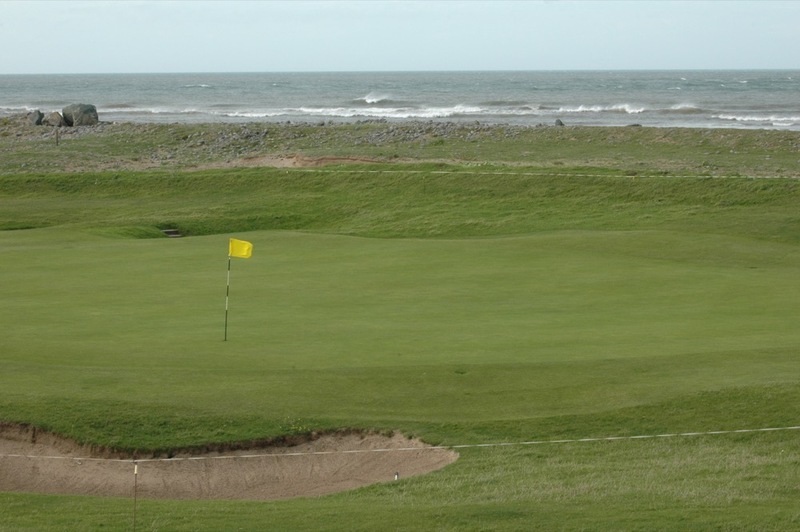 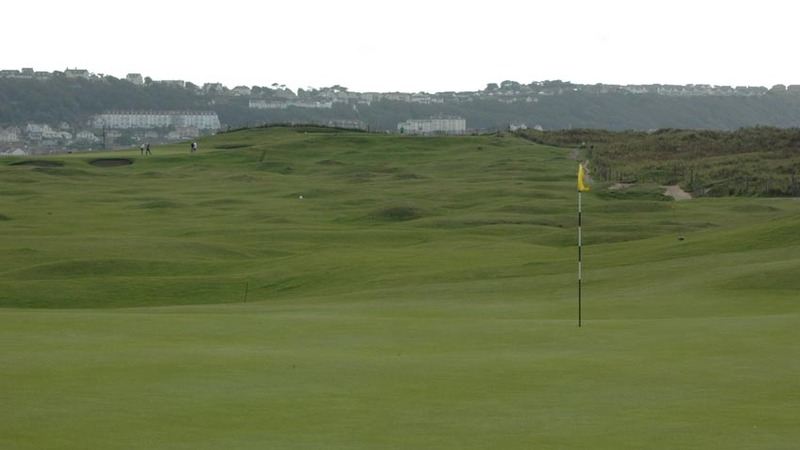 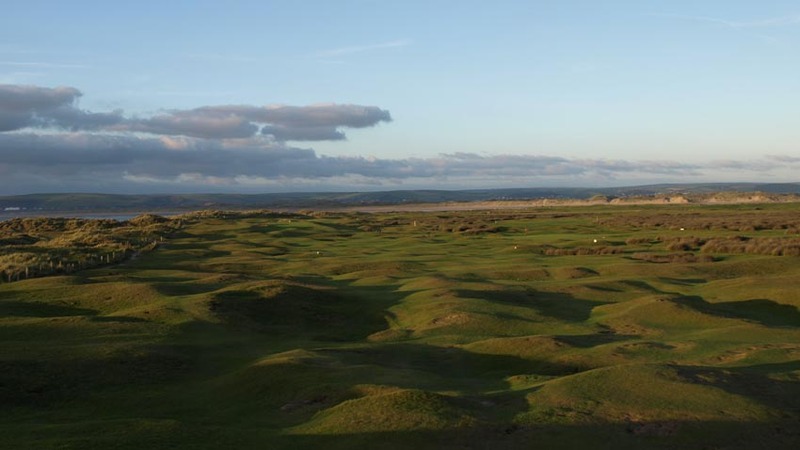 Royal North Devon Golf Club is the mythical “Westward Ho!” links course that you may have read about if you are a scholar of early 20th-century golf writings! 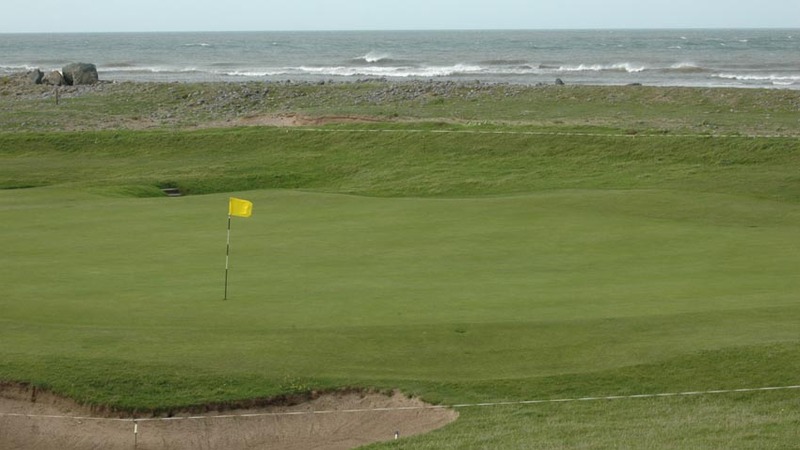 Regardless, if you like playing golf at special places, you can find no more special place that these links at Westward Ho!, the Royal North Devon Golf Club. 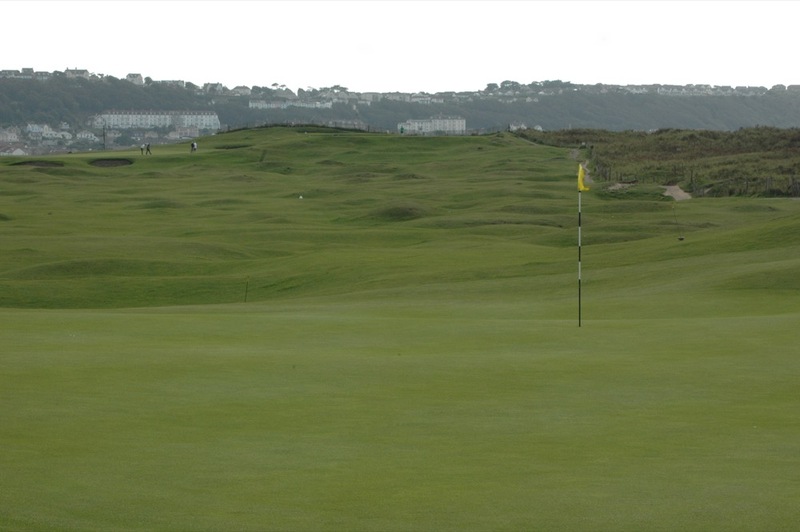 Royal North Devon Golf Club is the oldest English course still in existence, as Royal North Devon Golf Club at Westward Ho! 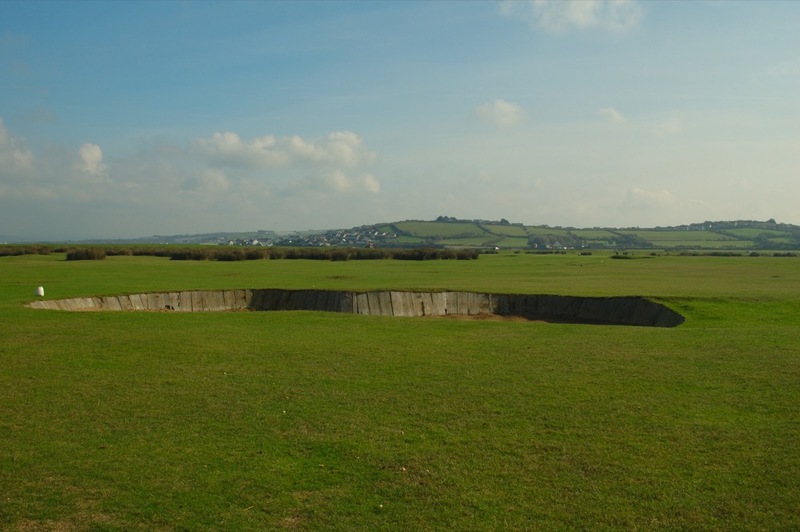 has been in continuous use since 1864. 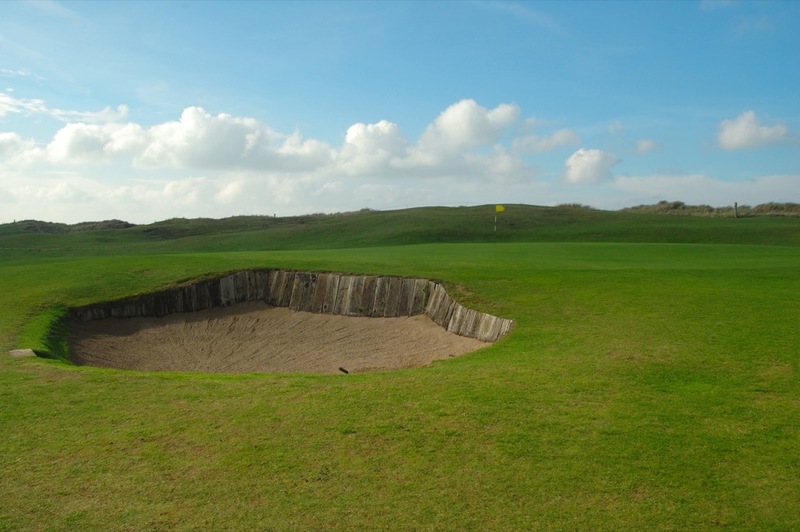 Royal North Devon Golf Club is truly a living museum of golf, from the sheep roaming the fairways, one of the most historic and famous sleepered bunkers in England or all of the UK (the Cape Bunker on #4, over 100 yards wide and one of the most intimidating anywhere! 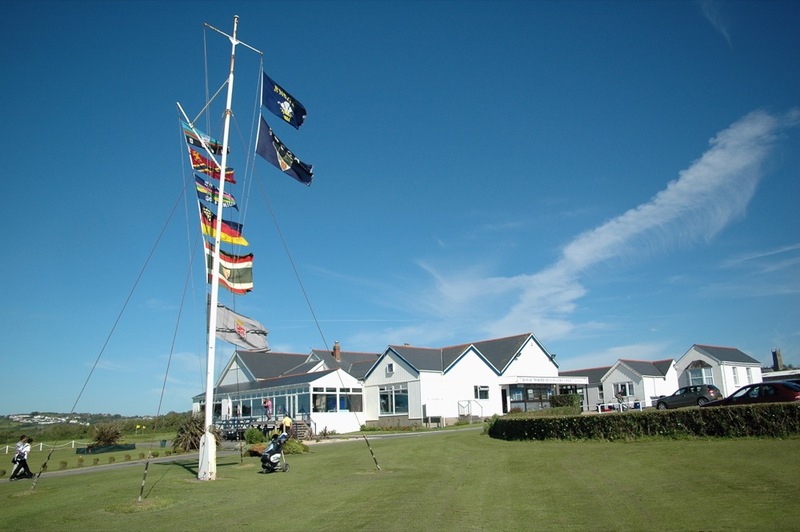 ), and an actual museum of club history inside the Royal North Devon Golf Club clubhouse. 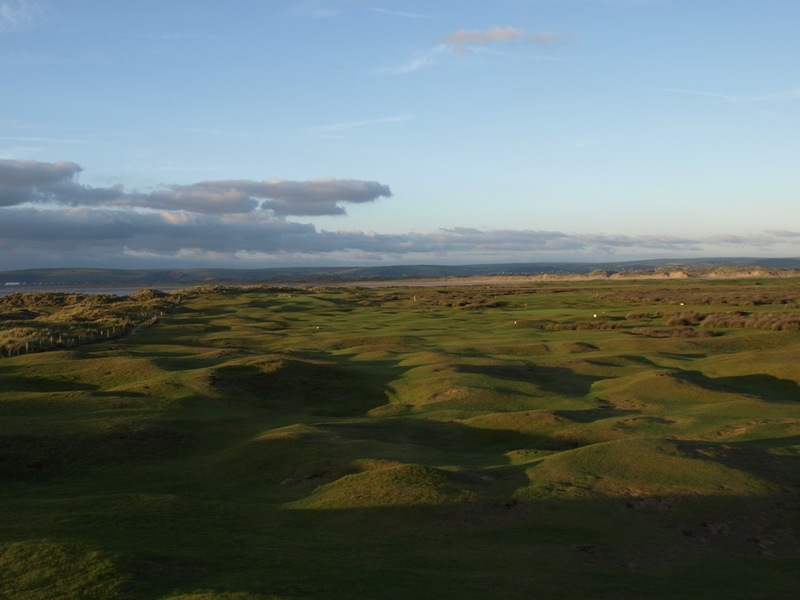 The bar at Royal North Devon Golf Club offers powerful telescopes from which the entire Westward Ho! 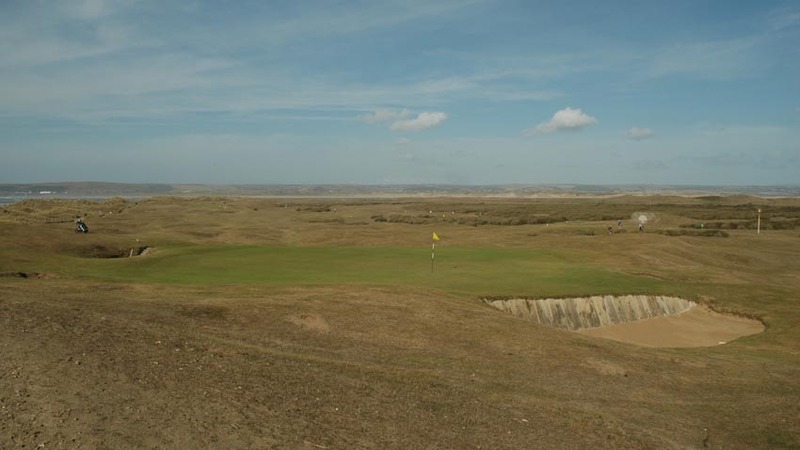 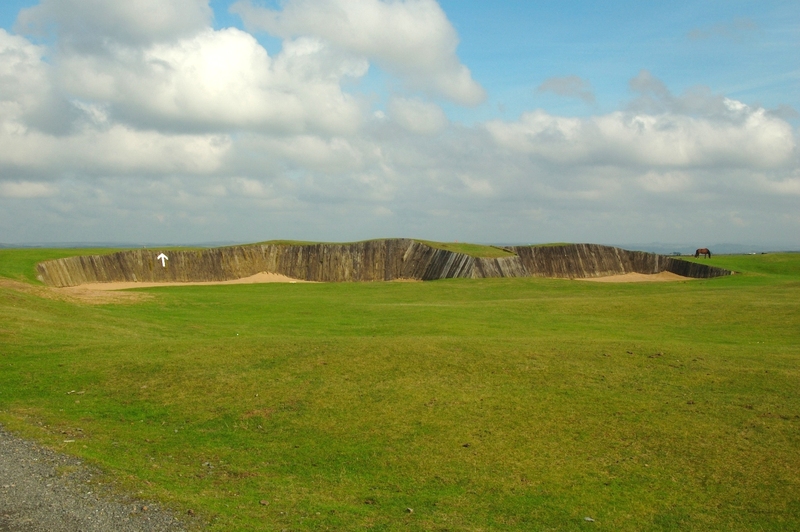 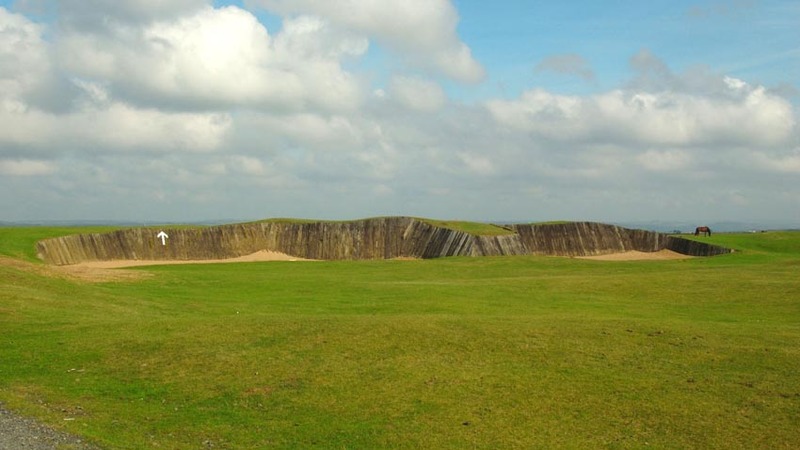 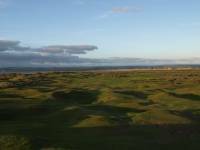 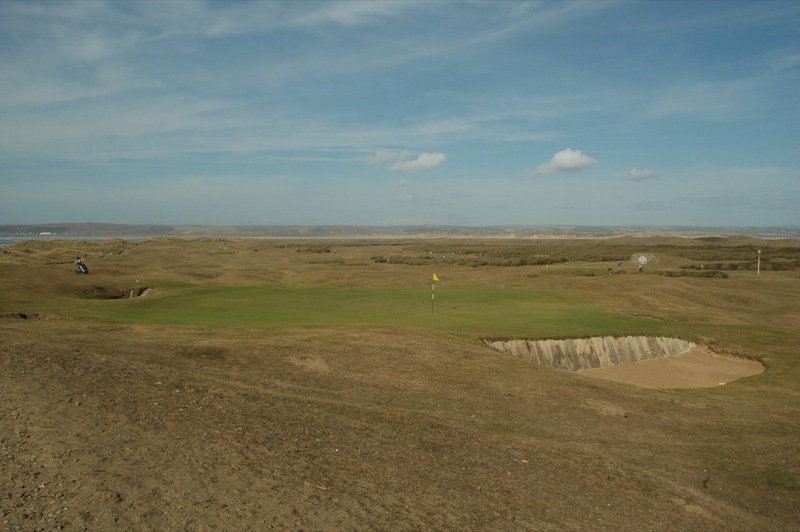 links course can be viewed, great for watching some fellow golfers’ escapades with pint-in-hand, but not so good for those attempting to sneak onto the course! 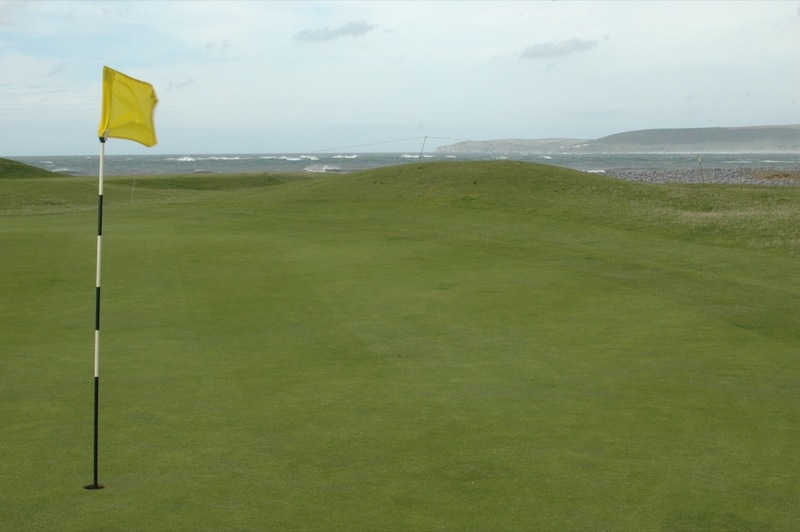 You would sneak out to Royal North Devon Golf Club if you had to, but thankfully nothing could be farther from the case. 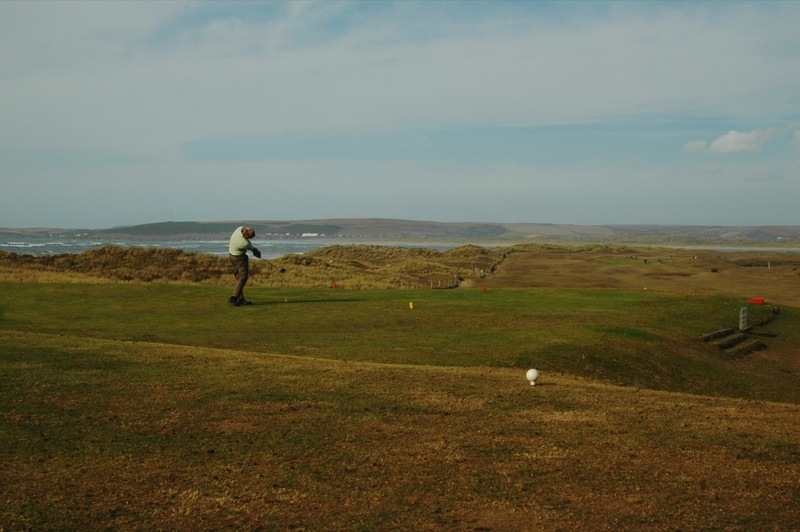 Royal North Devon Golf Club welcomes visiting golfers and you will want to say “Westward Ho!” on your England golf tour!